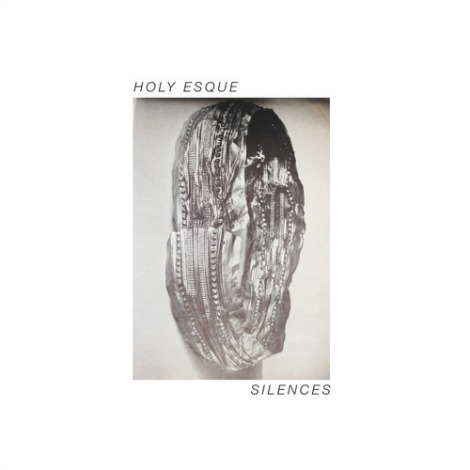 Glasgow indie rock group Holy Esque have shared their latest track, “Silences”: a reverberated guitar anthem that is a black look in the face of a rainy day. The opening riff may be charming enough to make one believe that they’re in store for a cloudy, lo-fi tune, but the real pleasure is found in the directness and intensity playing in contrast to the aloofness. The clean, glasnost vocals hold no room for vagueness, and the drums respond with a real tenacity. These elements build for an epic finish complete cymbal splashes and cracking vocals. This track combines the guitar stylings of Editors with a succinct, yet unpolished grit that make it worth a few listens. Check out “Silences” below, and find it available for digital download on February 10th.